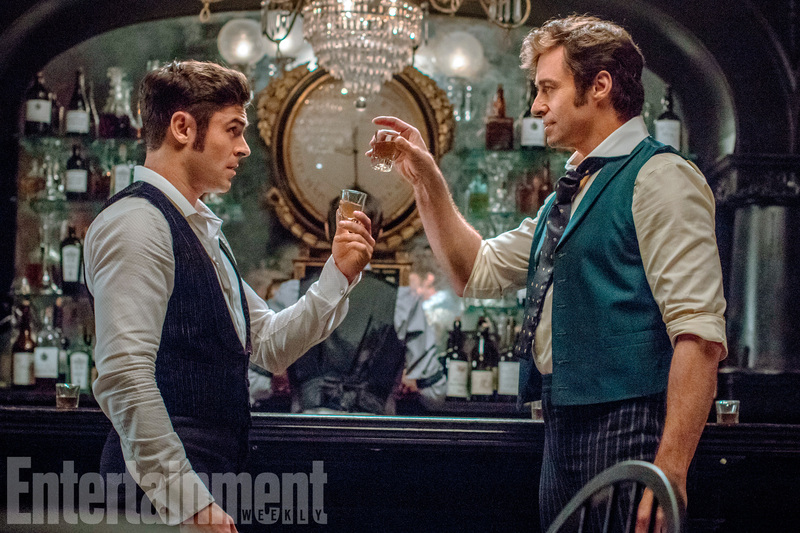 There's something "Spectacular Spectacular" about "The Greatest Showman," an original musical giving off slight "Moulin Rouge" vibes in the first look photos with Hugh Jackman, Michelle Williams, Zendaya, and Zac Efron. 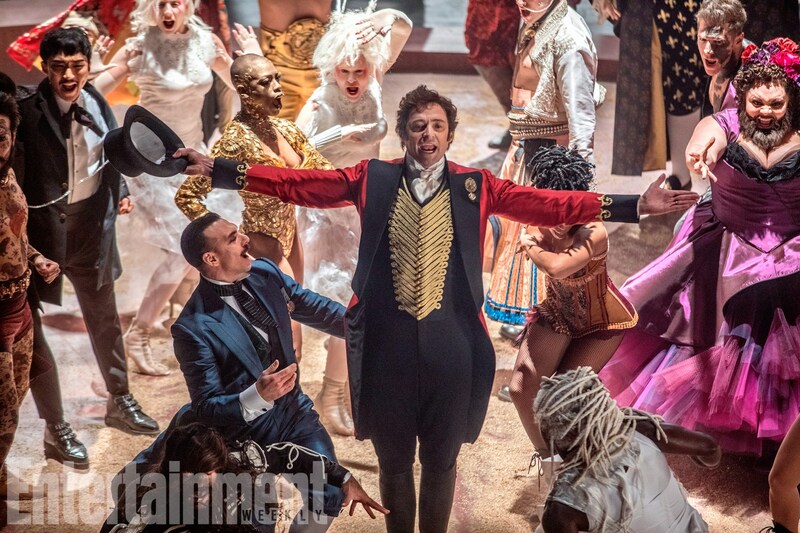 Entertainment Weekly has the first photos from the musical, seven years in the making, about the godfather of the modern circus, with Jackman in the lead role of P.T. Barnum. 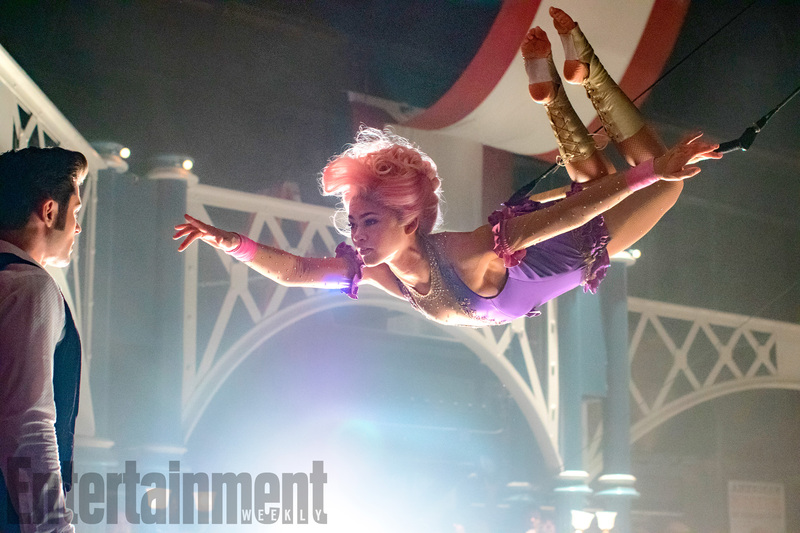 Williams plays his wife Charity; with Zac Efron as Barnum's business partner, who falls in love with the trapeze artist played by Zendaya (who has the best pink hair). The story is set in the mid-1800s, but the songs sound, intentionally, like modern pop. 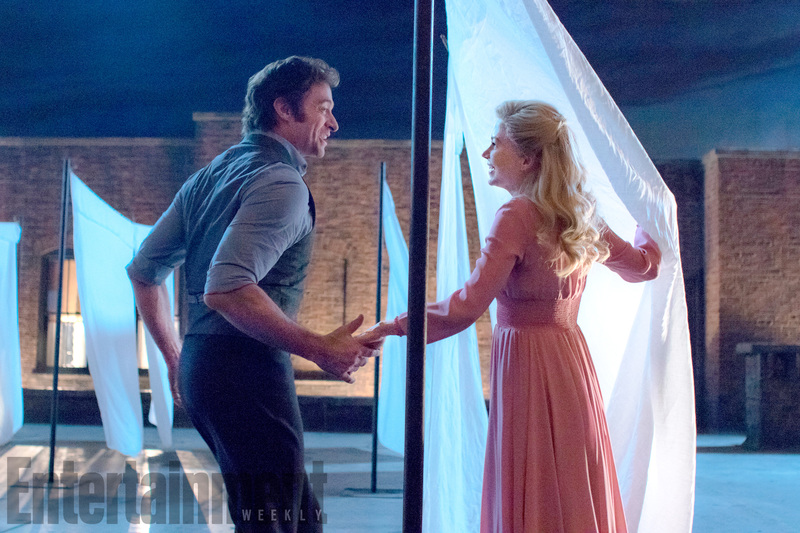 "We were clear from the beginning that this wouldn't feel like a period movie or a historical piece," Jackman told EW. "What would Barnum do now? I have an almost-12-year-old daughter. I wanted [the movie] to be as exciting for her as listening to Katy Perry's new song." "The Greatest Showman" is scheduled to arrive in theaters on Christmas Day, which looks like a vote of confidence for a big holiday audience ... and maybe some "La La Land" level Oscar buzz?